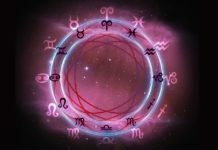 Do you feel that Twin Flame Reunion or Union isn’t happening for you? Do you feel like all your efforts are going in vain? Do you feel like no matter what you do, you aren’t going to be around your Twin Flame? One of the major reasons why the union is not happening for you is because your energies are aligned. The thing about energy is that you can only give or receive it when you are tuned into it. This means that if you are giving away some energy in the world, it will find its way back to you. 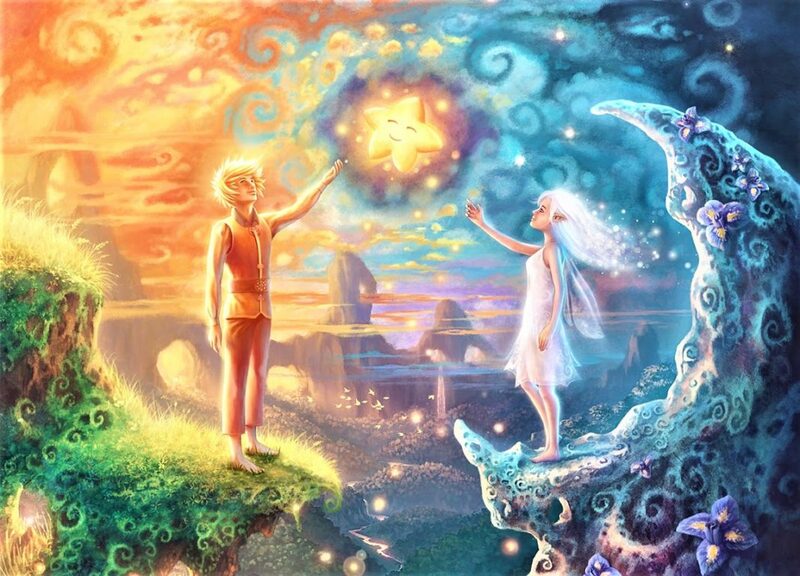 So, if you are thinking or feeling that you won’t be able to meet your Twin Flame, then you are automatically going away from your wish to meet your Twin Flame. So don’t emit low end vibrations because they hold you back. Instead, emit high end vibrations full of love and happiness and you will see how everything will automatically fall into place. We all have a tendency to set huge goals for ourselves. We all assume that when we achieve those goals, we shall be happy and satisfied and fulfilled but the truth is different. The truth is that in the process of thinking that happiness is somewhere in the future, you delay the experience of happiness. This is the same thing that you might be doing with your Twin Flame as well. Maybe, you are putting a lot of thought into how you will be happy when you unite with your Twin Flame, instead you should focus on being happy in the moment. We are always sharing connections with the people around us. At the same time, we are also constantly sharing energy with our Twin Flames, we might know about this or not. What we have to realize is that the connection with the Twin Flames will be spoiled with our connection with other people around us because it is all a matter of energies. So, in order to be closer to your Twin Flame you will have to let go of the attachments that you hold with other people. Meeting your Twin Flames is mostly about energy. Most of the times our energy is not aligned because we keep ourselves in the waiting list. This means that we choose to be where we are. We decide our own journey and we define our energy through this decision. Therefore, if you put yourself in the waiting list, remember that you are the reason behind not being able to unite with your Twin Flame. Yes, sometimes we have to learn some lessons before we meet our Twin Flames. Basically, we are preparing ourselves for the meet and therefore all the challenges and problems we face occur because we are supposed to learn from those challenges. All of this is probably decided before our birth and is bound to happen. So, have patience and deal with the problems. Be hopeful! Here’s hoping that you unite with your Twin Flame soon, very soon.